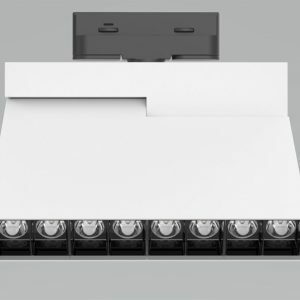 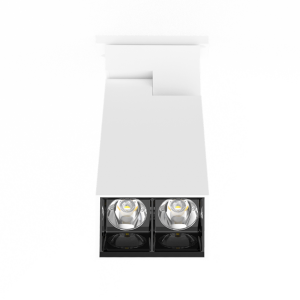 The W900 SX Cube washes walls with ambient Tru-Colour illumination, drawing attention to the edge of rooms to make them appear more spacious while also reducing glare caused by primary light sources. 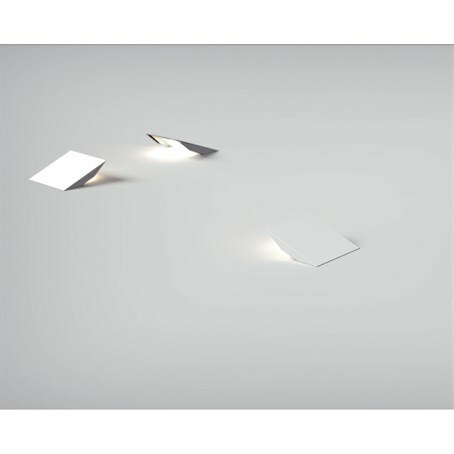 The W900 SX Cube can be paired with its smaller counterpart, the W200 SX Cube wall light, to create an artistic array of geometric shapes, or used in a simple succession for a modern look that aligns with the straight edges of rooms. 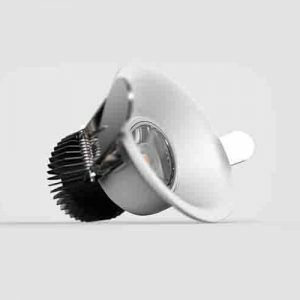 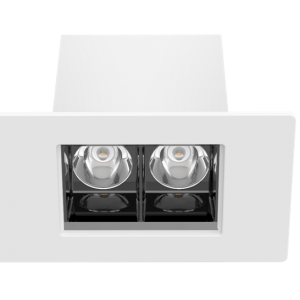 Designed to give homeowners more creative control over their feature lighting, the W900 SX Cube has a protractible base, a 360° body rotation and universal gimballing – allowing the fitting and its beam to be adjusted with a simple touch. 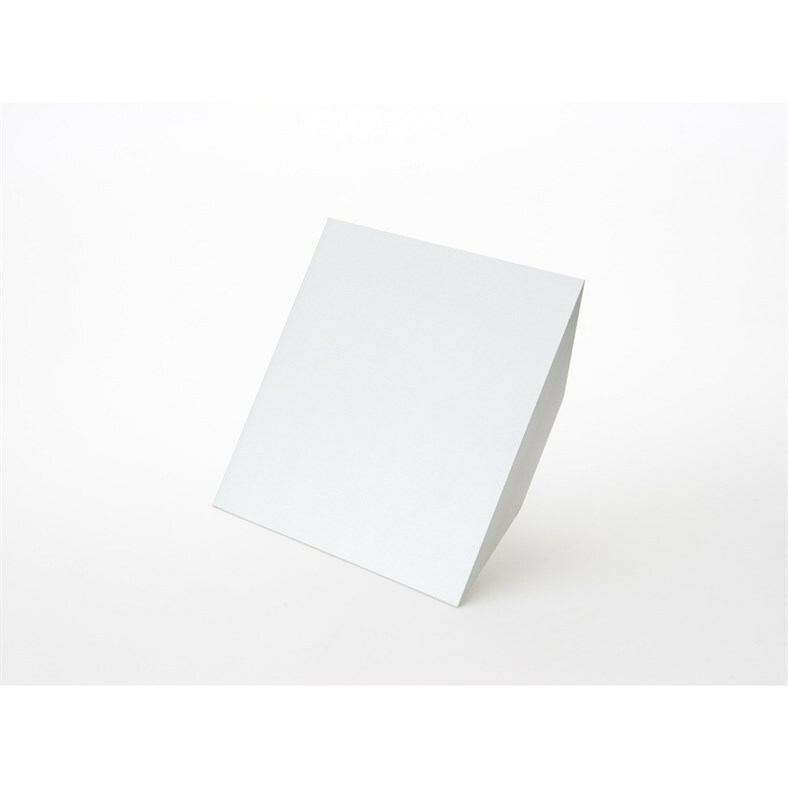 In addition to increasing thermal and sound insulation, each design in our collection of flexible, surface-mounted wall lights is cast from pure aluminium and hand finished – providing adaptability and unmatched quality.